Monday only special! - Kids 12 and under eat FREE. 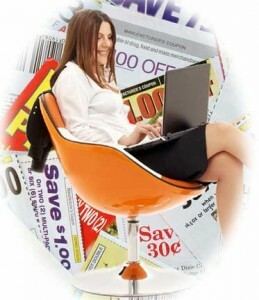 Click here to print out coupons. Not valid with other offers, coupons or specials. Print Out Our Free Grocery Coupons and Save!! Visit our Value Page to save with free grocery coupons you can print out anytime! Shop for your favorite coffee items and Starbucks Drinkware! Shop StarbucksStore.com for the best new coffee items for coffee lovers! How would you like to get $1,000 worth of brand name grocery savings without having to take the time and effort to clip coupons from all those newspapers and advertising circulars? The buffet at Mandarin House regales the senses with more than 100 dishes that celebrate the sweet, the spicy, and the sour of Chinese cuisine. Save $10.96 with this deal.